Becoming the principal isn’t as easy as it looks. 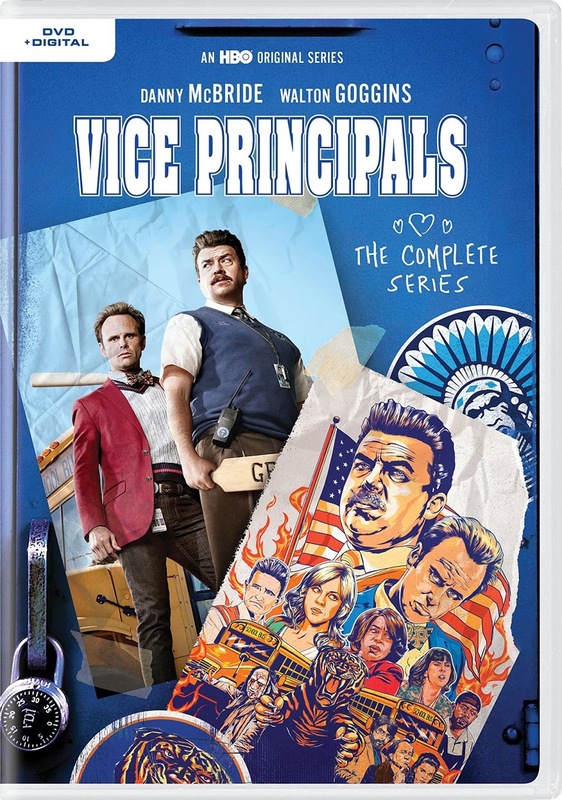 Witness the tumultuous high school years of North Jackson as Danny McBride and Walton Goggins star in the “profanely hilarious” (TV Guide) HBO comedy "Vice Principals: The Complete Series," available on DVD April 10. Boasting a strong viewership throughout both seasons, "Vice Principals" also stars Kimberly Hebert Gregory, Georgia King, Busy Phillips, Shea Whigham and Sheaun McKinney. Created by McBride and Jody Hill (co-creators of HBO’s Eastbound & Down), this “Grade A” (US Weekly) comedy tells the story of a southern suburban high school and the two people who conspire to run it, the vice principals. McBride and Goggins star as Neal Gamby and Lee Russell, a pair of ambitious administrators wagged in an epic power struggle to become school principal. After the long-time principal steps down to tend to his ailing wife, these bitter antagonists are forced to put their mutual disdain aside to forman unholy alliance in order to sabotage the new appointed principal Dr.Belinda Brown (Gregory). As the school year continues and new semesters brings changes, Gamby and Russell learn that the only thing harder than gaining power is holding on to it. 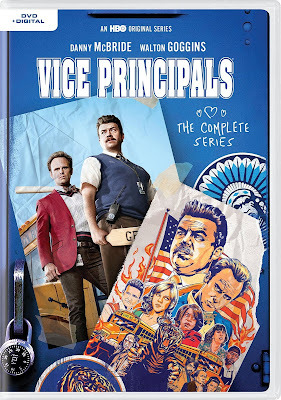 "Vice Principals: The Complete Series" is packed with bonus features, including audio commentaries with cast and crew, deleted scenes and blooper reels.